Online ordering menu for Hell's Grill. 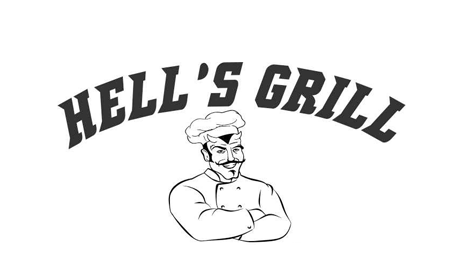 Come down to Hell's Grill here in Schenectady. We make delicious sandwiches, Italian dinners, and pizzas. Grab a bite of one of our tasty Baal's Specialty Burgers! Order online for carryout or delivery today. We are located on Lower Broadway and Delaware Ave, right off of I-890.